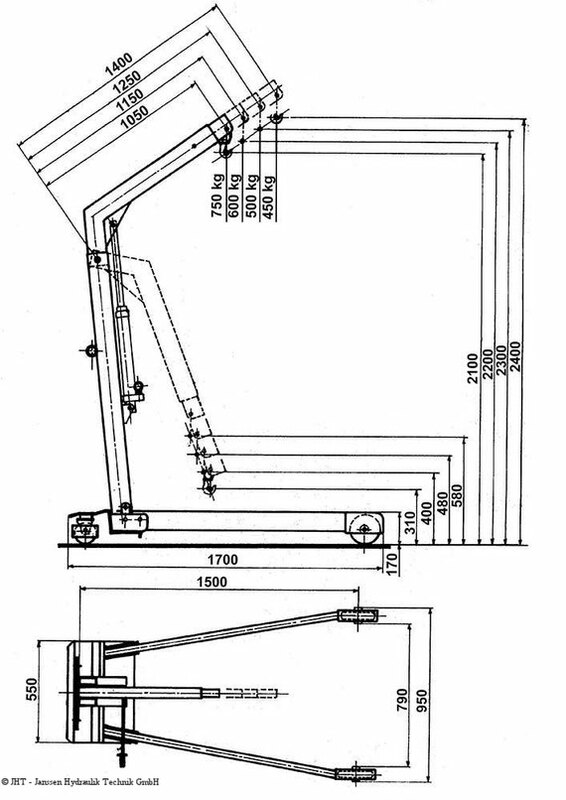 The workshop crane model MKS 750 DW of the company JHT - Janssen Hydraulik Technik GmbH with a max. 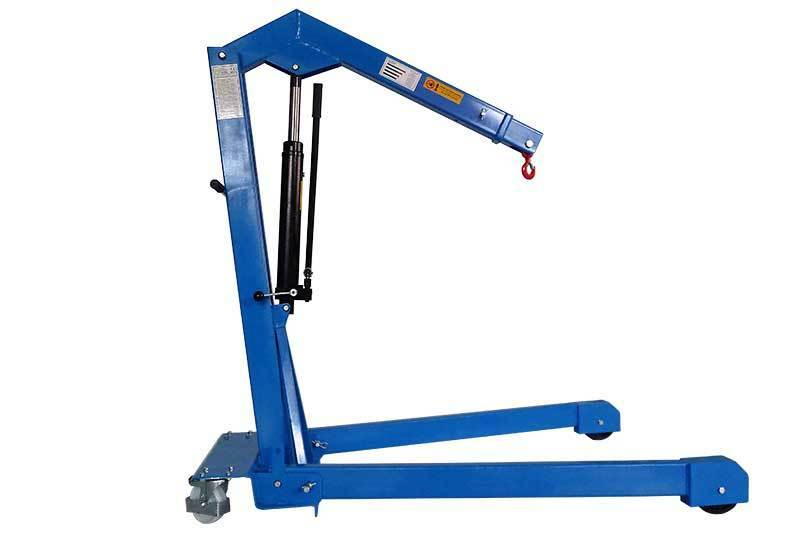 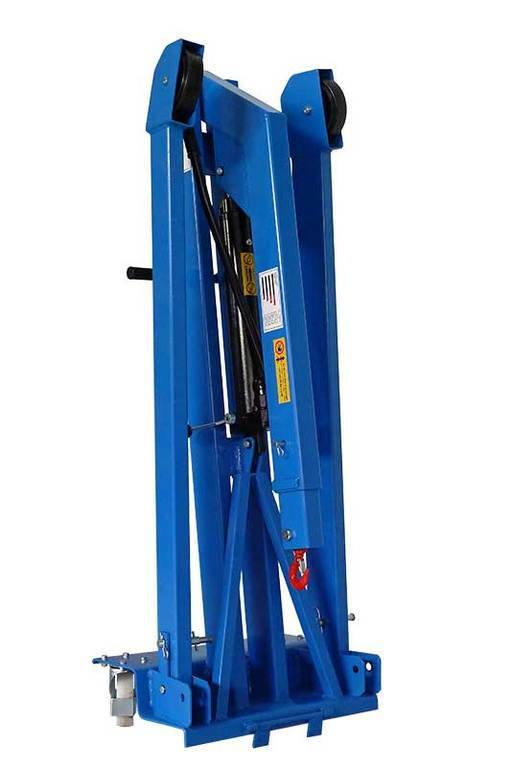 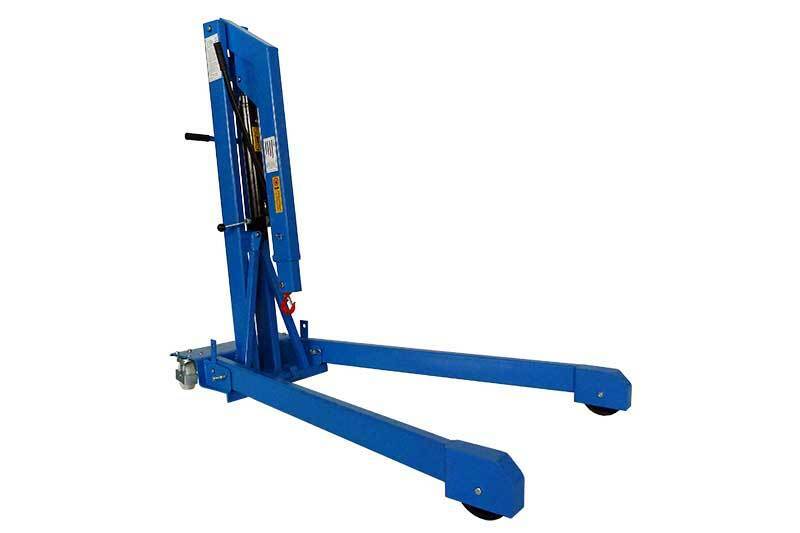 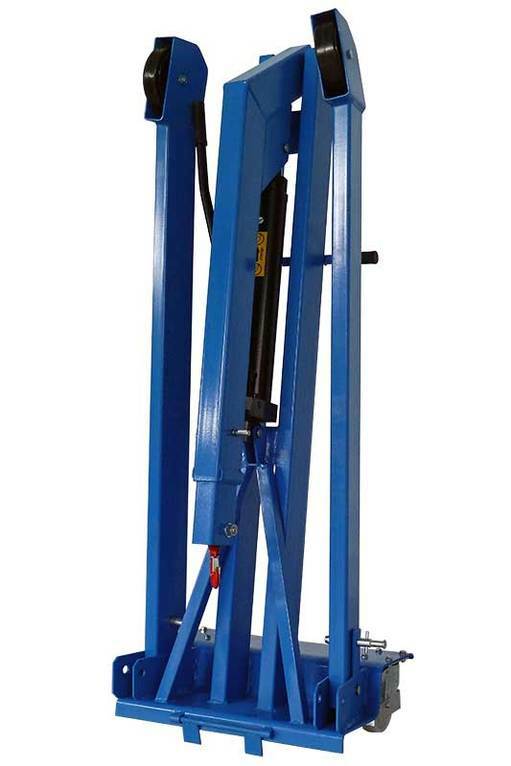 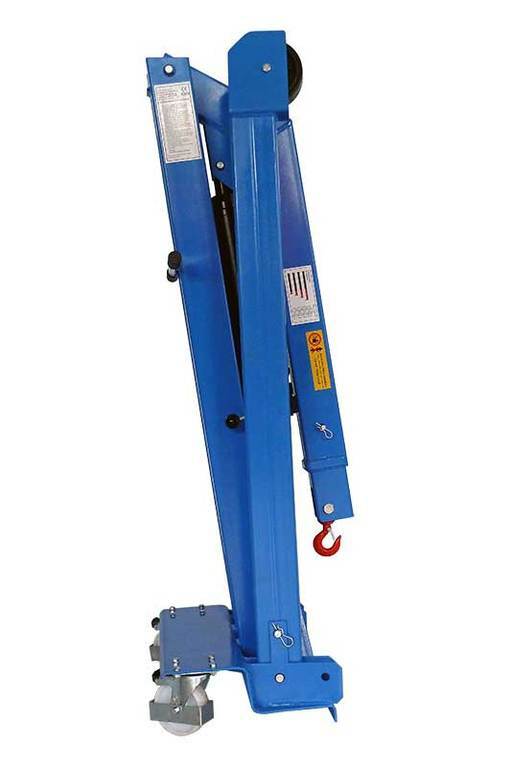 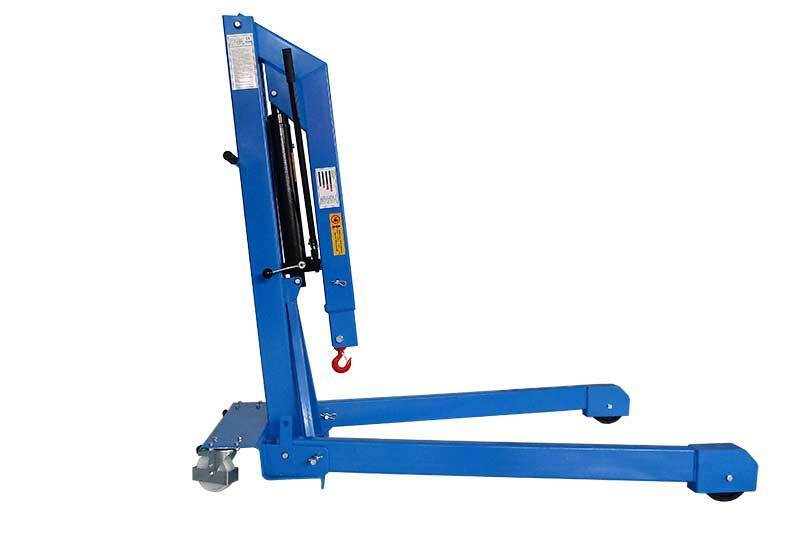 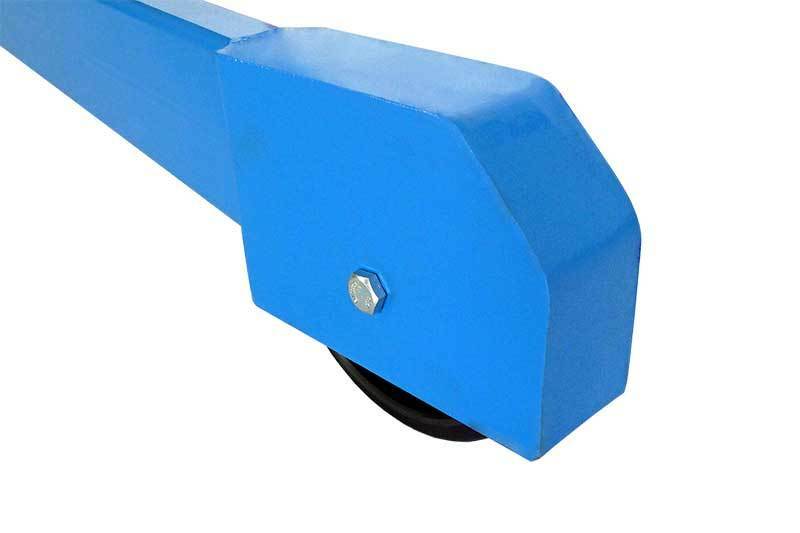 load capacity of 750kg is an ideal helper in garages, industry and in the agricultural sector. 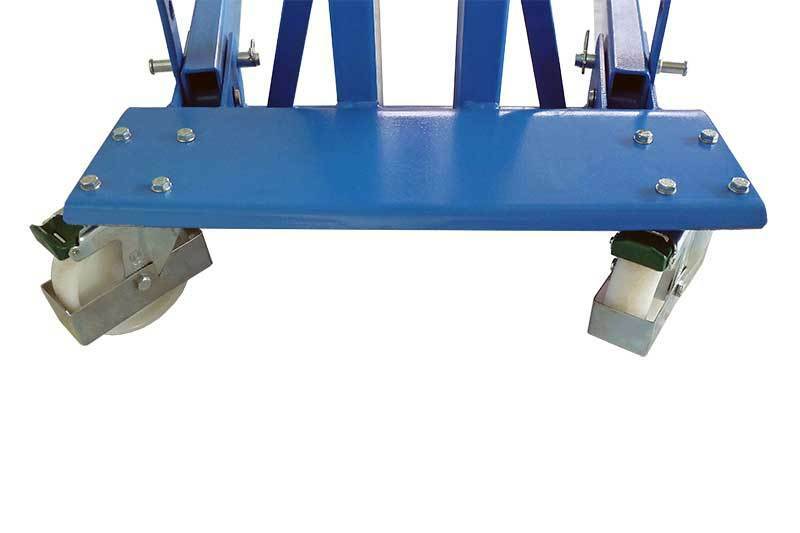 The folding outriggers allow space-saving storage. 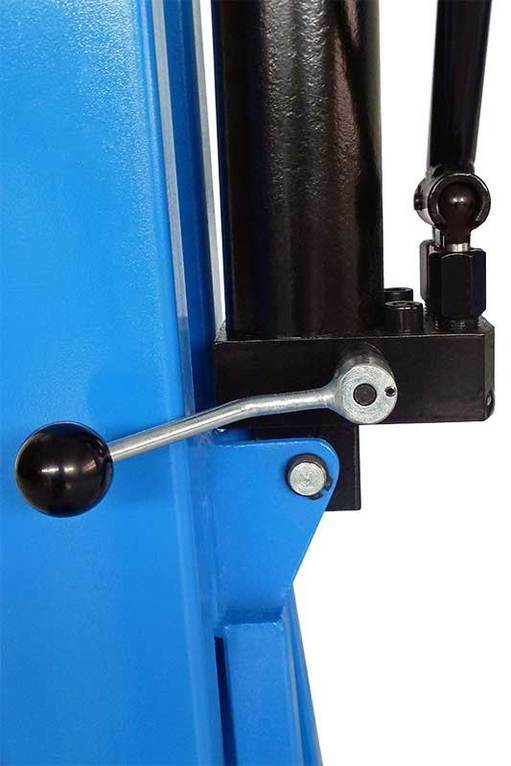 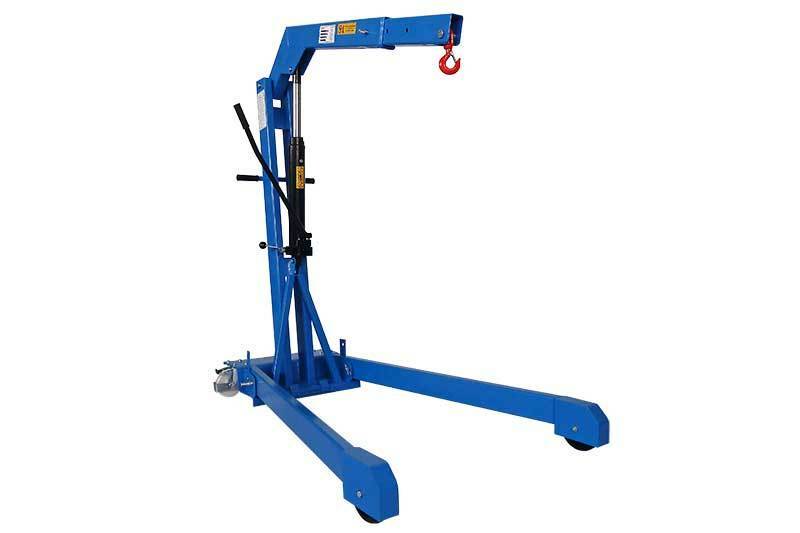 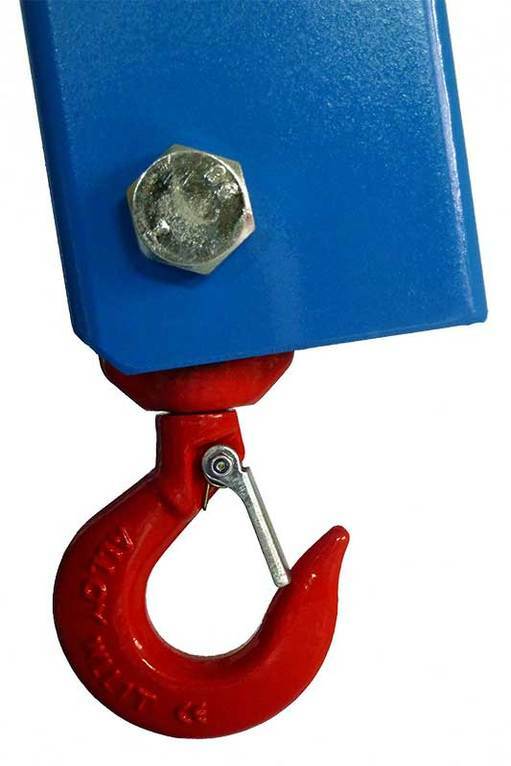 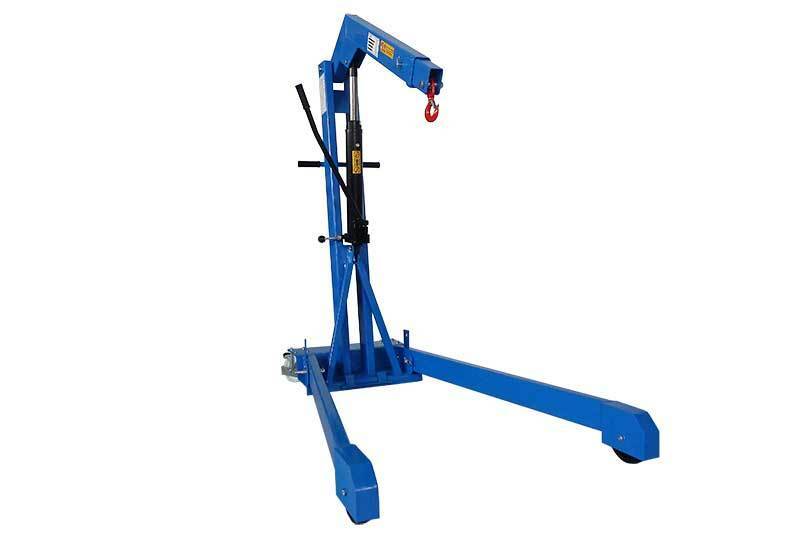 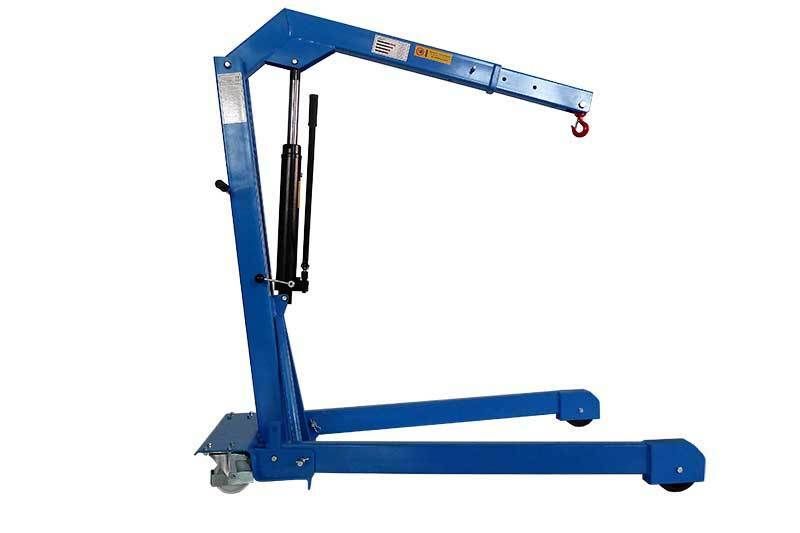 Oversized hydraulics and stable profiles ensure safe lifting. 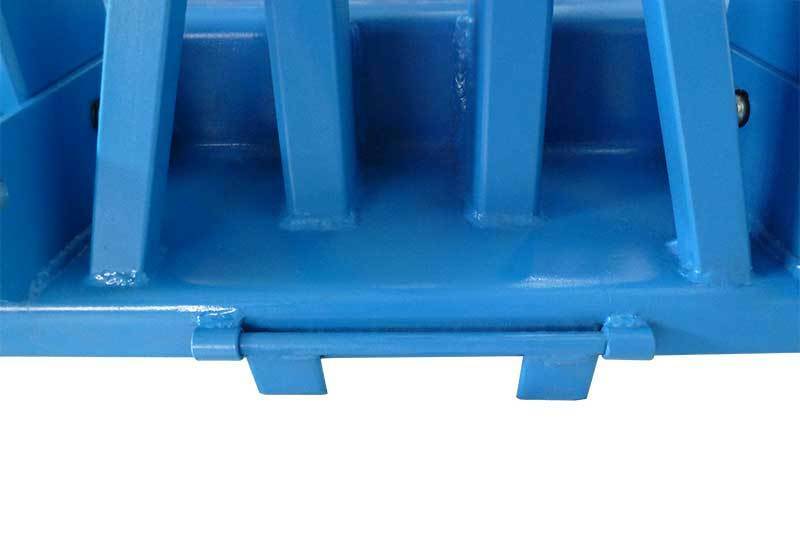 The net weight of this model is 95kg.